Fellow of The Oceanography Society, 2018. The Stanley W. Watson Chair for Excellence in Oceanography, 2017. CINAR Fellowship in Quantitative Fisheries and Ecosystem Science, 2016. Arons Award for Excellence in Teaching, Advising and Mentoring, 2015. WHOI Senior Scientist Leadership Prize, 2013. NASA Agency Honor Award / Group Achievement, ICESCAPE Team, 2012. WHOI Coastal Ocean Institute / Ocean Life Institute Fellow, 2003. ONR Young Investigator Program Award, 1997. Presidential Early Career Award for Scientists and Engineers, 1996. NASA New Investigator Program Award, 1996. DOE Global Change Distinguished Postdoctoral Fellowship, 1994. Who’s Who Among Students in AmericanUniversities and Colleges, 1994. Woods Hole Oceanographic Institution Postdoctoral Scholar Award, 1993. ONR Student Oceanography Award, 1993. NASA Graduate Student Researchers Program Award, 1991. Woods Hole Oceanographic Institution Summer Student Fellowship, 1986. Sea Grant Fellowship for Undergraduate Research, 1986. 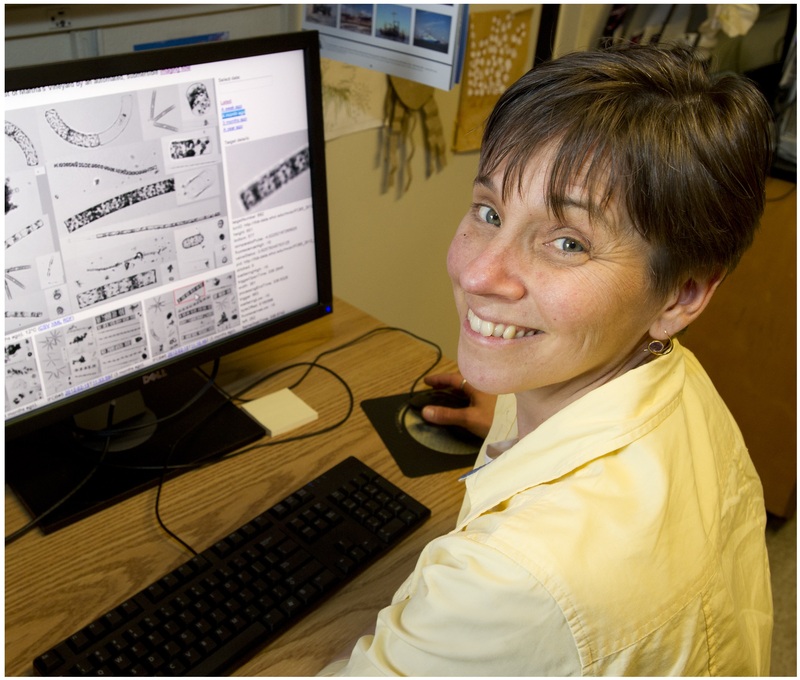 Heidi Sosik is a Senior Scientist at the Woods Hole Oceanographic Institution, where she has been on the faculty and staff since 1994, and currently holds Stanley W. Watson Chair for Excellence in Oceanography. A biological oceanographer and inventor, Sosik and her co-workers have developed automated underwater analyzers that dramatically enhance scientists’ and resource managers’ ability to study microscopic organisms that fuel ocean food chains, interact with Earth’s climate, and sometimes produce harmful algal blooms that threaten ecosystem and human health. Sosik serves as Director of WHOI’s Center for Ocean, Marine, and Seafloor Observing Systems, Chief Scientist of the Martha’s Vineyard Coastal Observatory, and lead investigator for the Northeast US Shelf Long Term Ecological Research program. 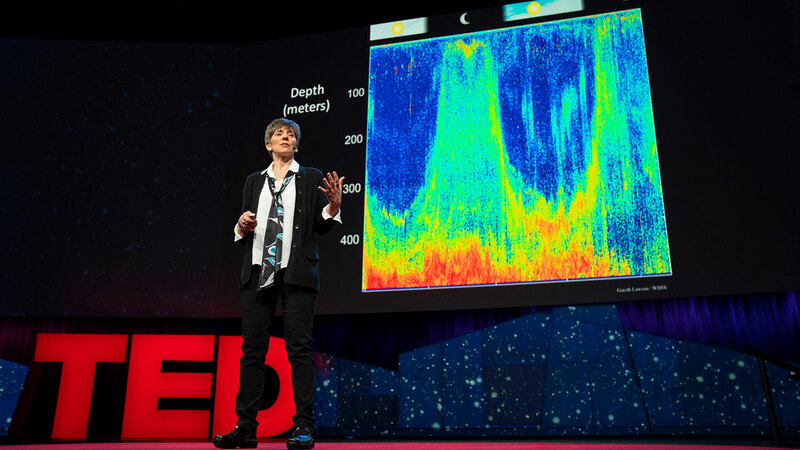 She is active in many national and international roles including associate editor for leading journals, service on strategic planning and scientific steering committees, and elected officer of the American Geophysical Union.